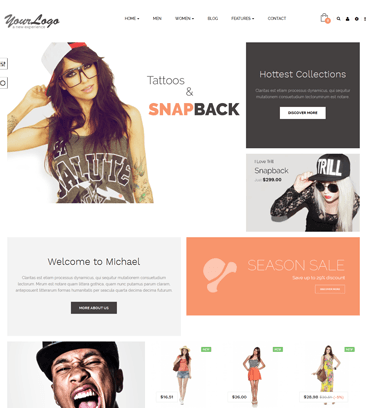 600+ attributes to make your online store powerful with futuristic technology. Unlimited Products under each of the categories. Can update the tracking number. Keep track of the orders. customer service messages send by the admin to customers. Edit or delete the review anytime. A marketplace can have many Vendors. Customers can also become Vendor. Customer can give reviews and ratings to Vendor. Auto Assign Carriers based on the capacity they can carry. Set Preferences for the carriers to be default. Run promotions for products or categories. Promotions for customer, customer group. Promotions for brand, supplier, attribute. 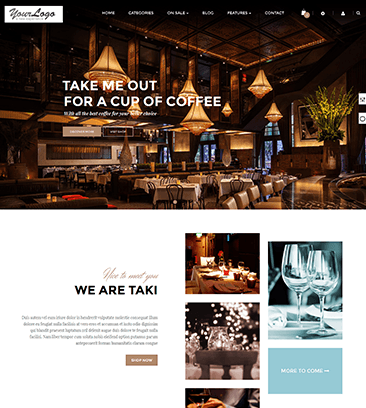 Custom-make instructive page by a CMS. Import and export language packs in seconds. Import country units (dimensions, weight). Time zone set by location. Manage Employees , add, edit , delete them. Set Permissions for different role sets. 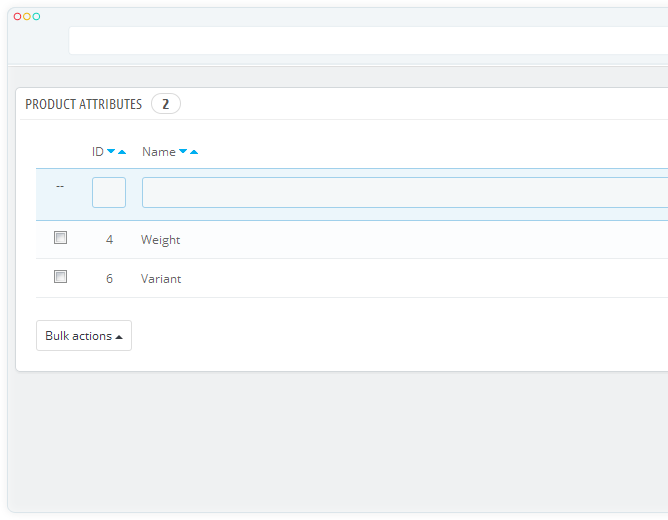 Add Google Analytics Enhanced Ecommerce. 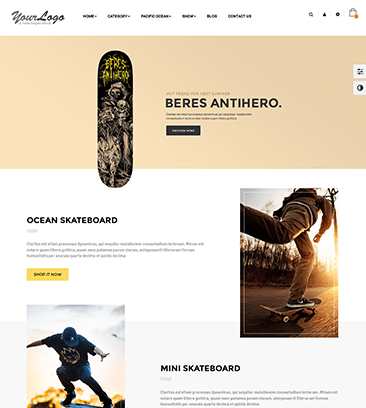 A pleasing theme makes a website attractive. Numerous themes to make your store more appealing. Listed here are our sets of demos for Ecommerce website. 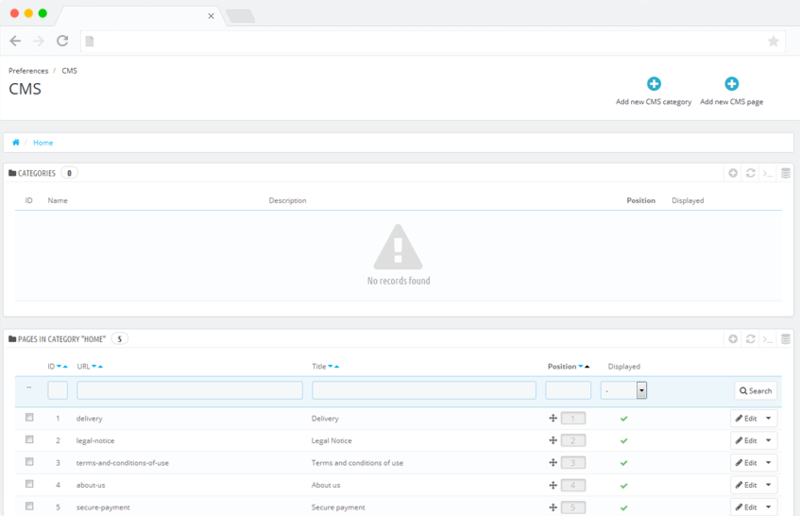 You can test out Admin functions and other user management. a message, we are back to you within next 12 hours. What Webnexs Ecommerce Store Self Hosted Plan Do? 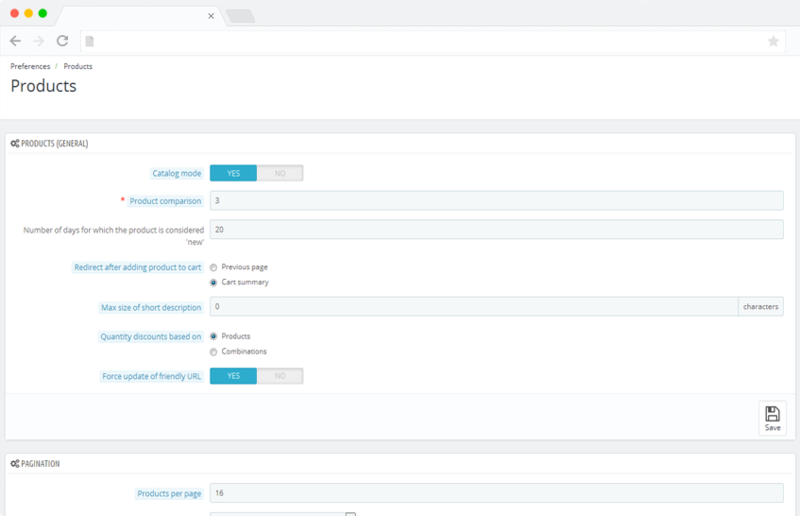 Self Hosted Plan allows you to add unlimited products, Categories, Attributes for your Online Store. You can get the Best Solution that can help to organize your Products, sell them and Receive Payments with Few Clicks. How to Set Up Ecommerce website Basic Plan? 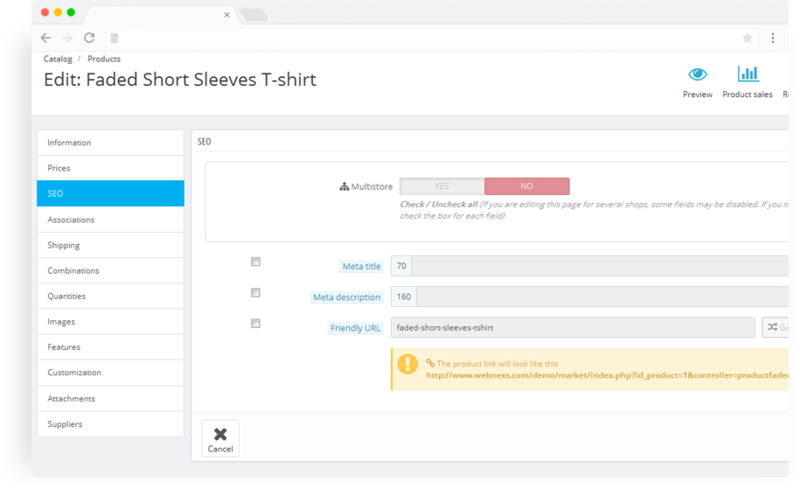 You can easily setup your webnexs ecommerce SH-store within 30 minutes. Just Click Buy Now button and your Store will be Automatically Created in Server. You can start Selling Products Instantly. What are the Features Offered During Trial Period? We do not hold on any Features for our Trial Customers. You will be provided an Online Store with all features Available in your Chosen Plan. You are Free to try Webnexs SH-Plans Unrestricted. Can I Use My Own Domain Name With Webnexs E-commerce Store? Yes you can use your Own Domain Name for setting up your Ecommerce Store. Ecommerce website builder allows you to Integrate with your own Domain Name of choice with Domain Name Service Provider. All you have to do is Point your Domain Names to E-commerce Servers. Can I sell my Product to the Customer around the World? If you have opted for SH-starter plan you do not have option to sell the Products to the Customers around the World. To sell you Products to the Customers around you have to upgrade either to SH plus or SH Pro where we can help you to an international a payment gateway. 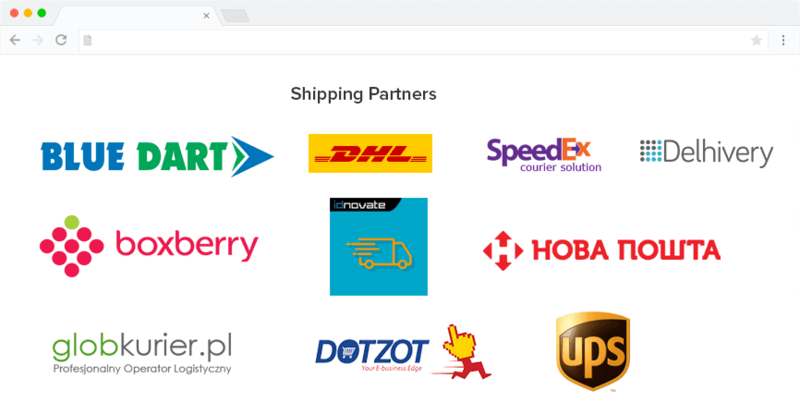 What are the Shipping Options Available on my Webnexs Ecommerce? All you SH Plans comes with Cash-On-Delivery and PayPal integration by default. If additional Payment gateway integration is needed you can Purchase it with additional cost of $15. Yes you can Cancel your SH Plans Subscription at anytime you Want. To Cancel your Subscription go to your Control Panel and Click Cancel Subscription Button or Simply Contact our Support Team who will Assist you throughout Process. My Free Trial is going End Soon. How to buy my Plan now? You will be Automatically Notified 3 days in advance before free trial Period gets over. To buy your plan, simply Contact our Support Team who will Provision it immediately. While My Store is in Free Trial can I Customize My Configuration? Your Ecommerce Store Hosting Server must have Apache 1.3, Apache 2.X, Nginx, PHP 5.2+, MySQL 5.0+ installed with Database Created, SSH or FTP access. How long Does it Take to Create My Online Store? After Successful Purchase of your Product, our Server will Automatically Start Build up your Store in just 30 minutes. You can Start Selling your Products on your Online Store Instantly. 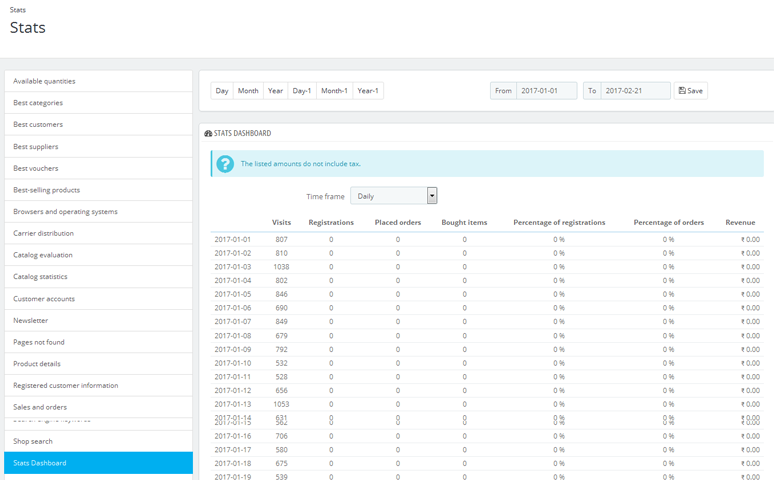 How Can I Access my Admin Panel of Store? After purchasing your Plan, You will be mailed with Complete Configuration Information like Username, Password, Admin Panel links, and Payment Information and Many More. If you are still unsure how to Access Admin Panel you can always Contact our award winning Support team who will guide you throughout the Process. How will I Notified when I Receive Orders through my Ecommerce Store? 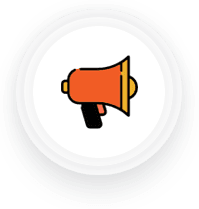 When a Customer Purchases a Product from your Store you will be Automatically Notified through Email and also you will be notified by a Popup Notification in your Admin Dashboard. Is it Easy to Upgrade my Plan Anytime? Yes it is easy to upgrade your Plan Anytime you want. Just click upgrade option in Your Control Panel and choose your Plan. You can also contact our Support Team who assists you through this Process. Can I Add Multiple Languages? Which languages are Supported for My Store? Yes, Ecommerce store will Support more than 65 Languages. 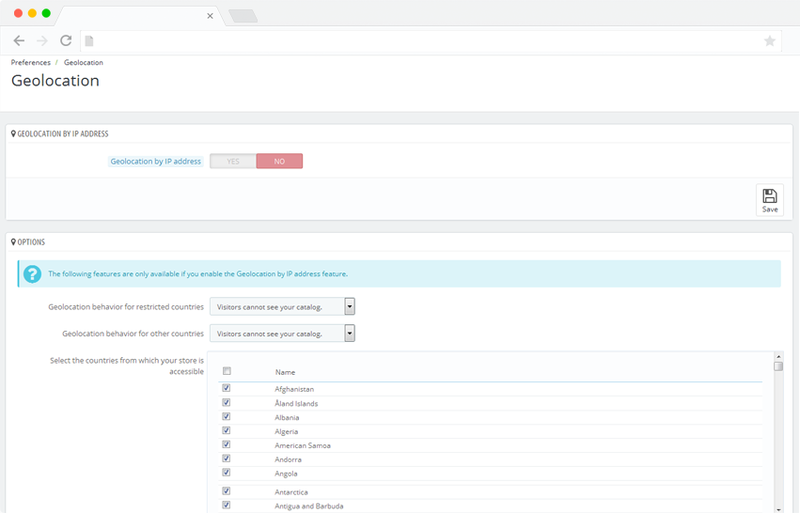 No Matter where Your Customers come from, you can manage them with their regional languages easily. Can I Manage Ecommerce website through Mobile or Tablet? 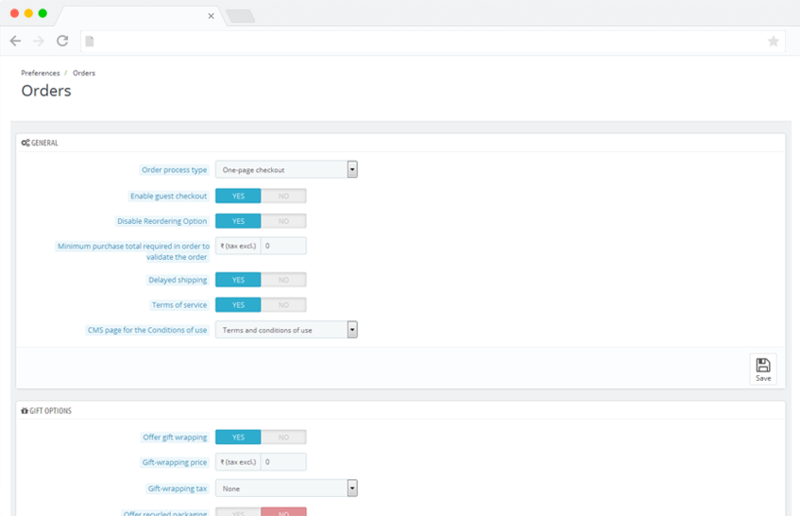 Yes you can manage your Store Easily Through your Mobile or Tablet as your Stores are 100% Responsive using bootstap and will Become Compact to your Device Screen Size. 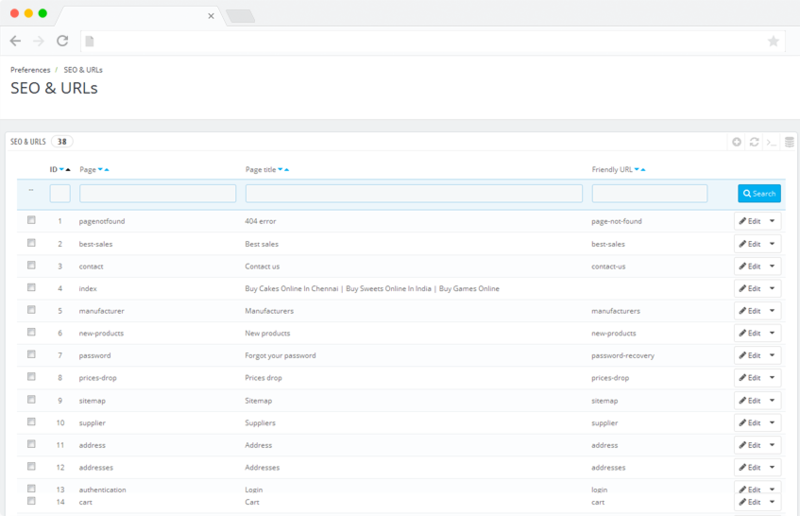 You can Easily Manage your Store on the go. Is My Ecommerce Store Optimized for Search Engine? Yes Every Ecommerce Store is 100% Search Engine Optimized. Your Store will be Easily Indexed by Popular Search Engines. With Webnexs helps you to manage the SEO aspect of the store easily. Couldn’t find an answer for your queries? No worries. We are now available on live chat. Get solution instant solution or just leave us a message. No complexity in managing the store. 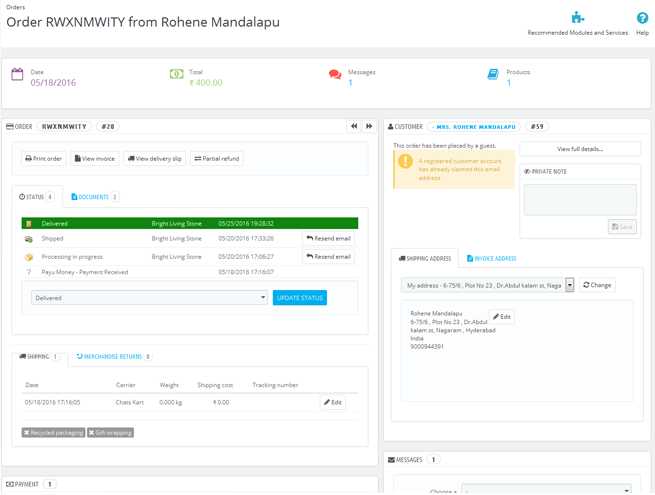 Both admin and vendors can handle store managements in an easier way. 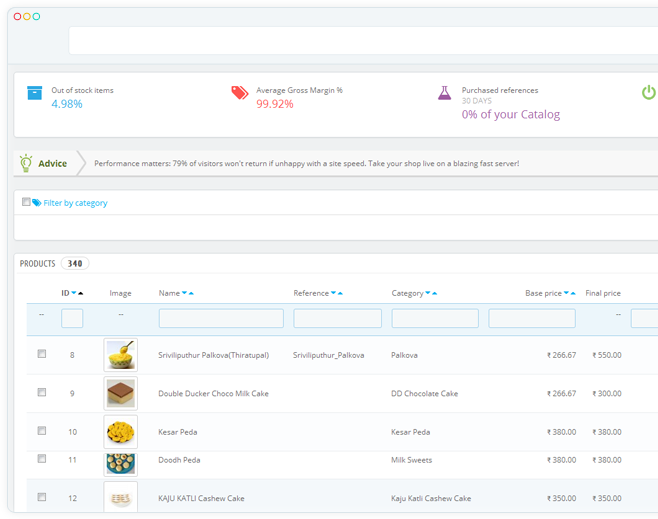 Manage the products that are present in your store without any limitations.Be conscious about the list of products that are available and out of stock from the store, average gross margin, etc. Categorize each product present in your store according to their type. Make it easy for the customers to view the products according the category. Produce the impact of the products to the customer.Provide the information about the benefits that are enjoyed by the customers after purchasing the product. Let the customer know about the features of the product. Mention the details of the products height, length, width, weight, etc to be viewed by the customers. Selectthe right supplier to deliver products and fulfill the orders of already existing brands and products. 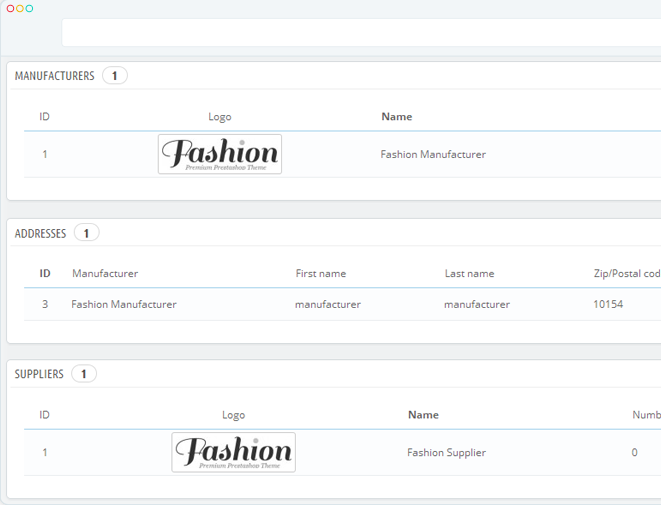 Reveal the product type, assign name to the product, createbarcode type, reference code, visibility&current condition of the products on the store, short and detailed descriptions of products and tags. Create and modify SEO Meta information like Meta tags and Meta descriptions for better visibility on popular search engine like Google, Bing and yahoo for indexing. You can mention package height, depth, weight and provides access to the customer to choose the carriers. Allow the customer to know about the list of products in the bundled package. Our application displays the total no.items, quantity of each items, price of individual items on the bundled pack and many more. Our bundle products are famous for providing attractive discounts which encourages the customer to prefer bundled packs over regular individual packs. The store’s feature allows applying special discounts for bundled packs. Reveal a clear cost of each product. 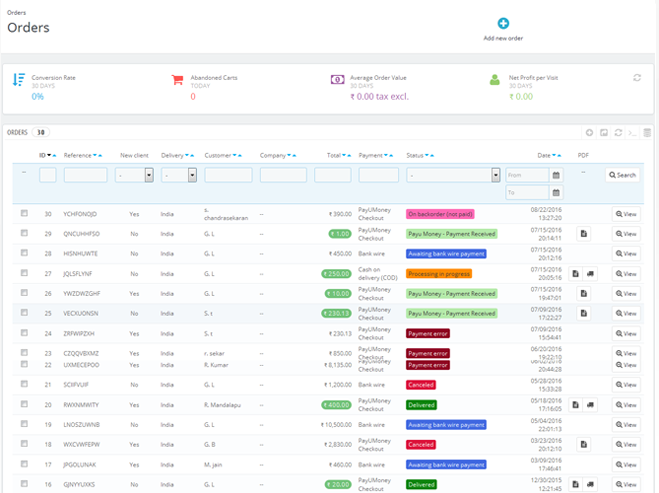 The Store’s design allows you to set tax rules based on the region.The owner can declare specific price of each product based on user groups, set various combination of available dates on the project. Make a combo of two or more products. Select a perfect combination of bundled products. 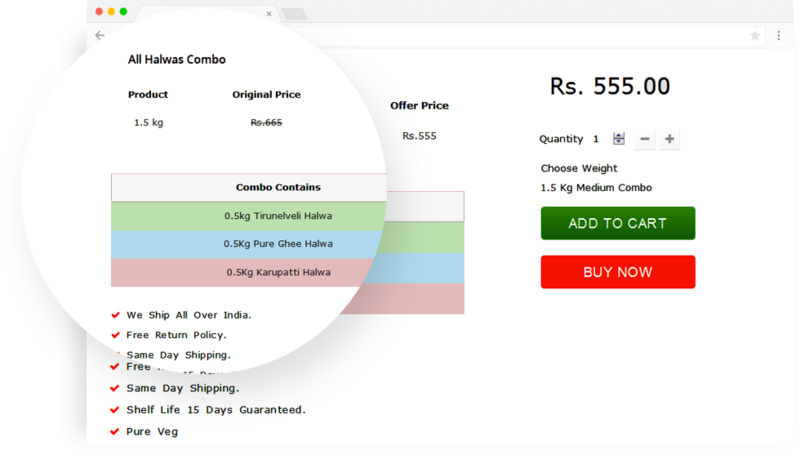 Provide information like list of products in pack, name of the bundle, reference ID and many more. 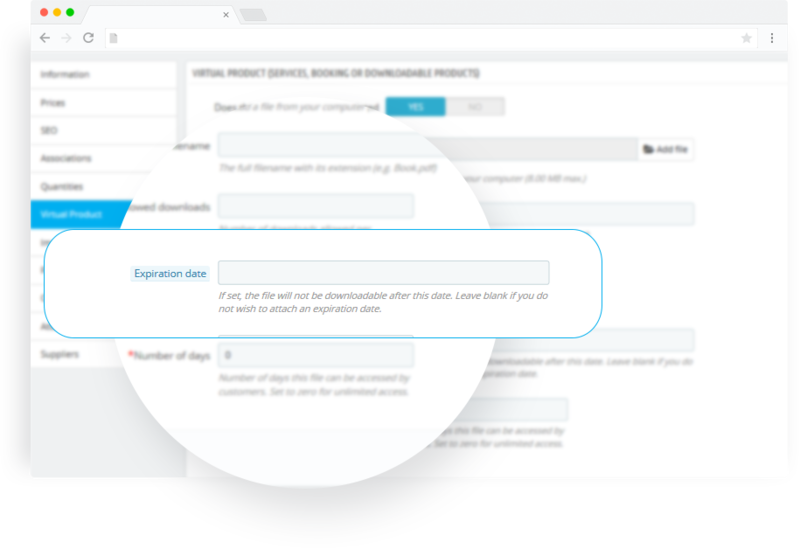 Put a limit to access the digital files based on trial period. Our design denies access based on total No. of downloads, expiration dates for the digital files and also by number of days. 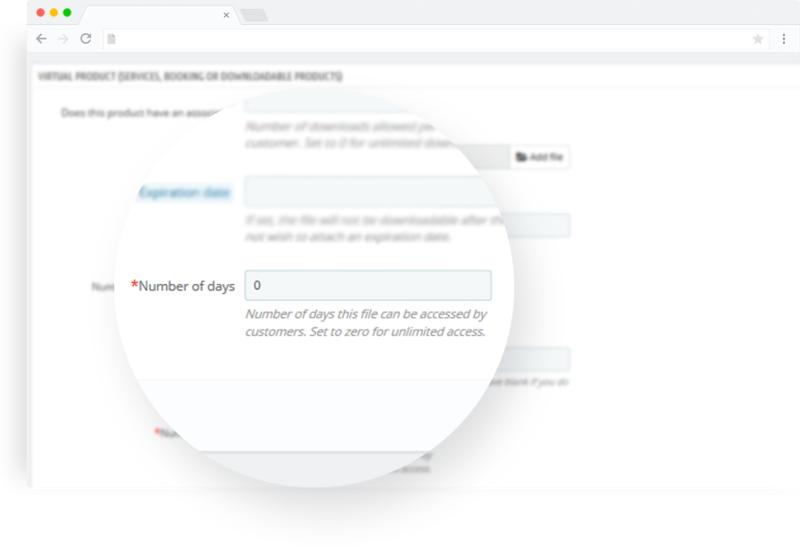 The store provides features to apply restriction on how many times a product can be downloaded. Set restriction to the product after a successful purchase from the store. Set the products to available for only a certain time period. 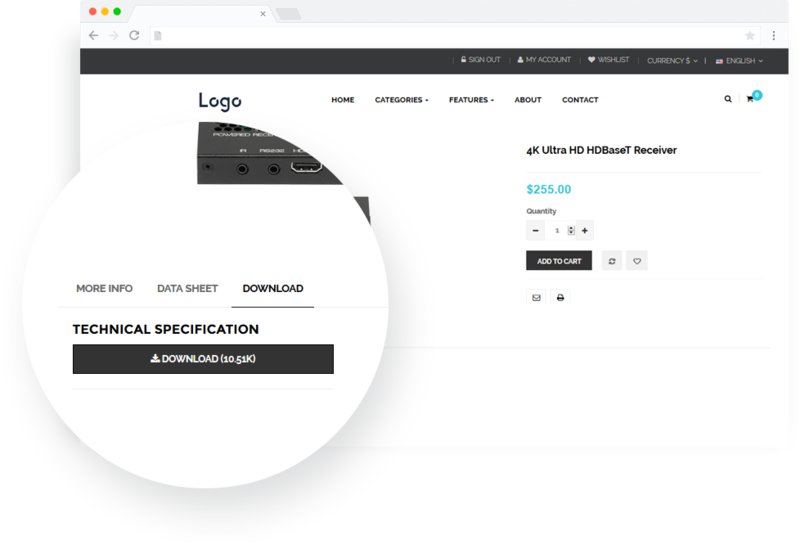 Our design allows setting up the limitation by declaring the expiration date to the digital products. 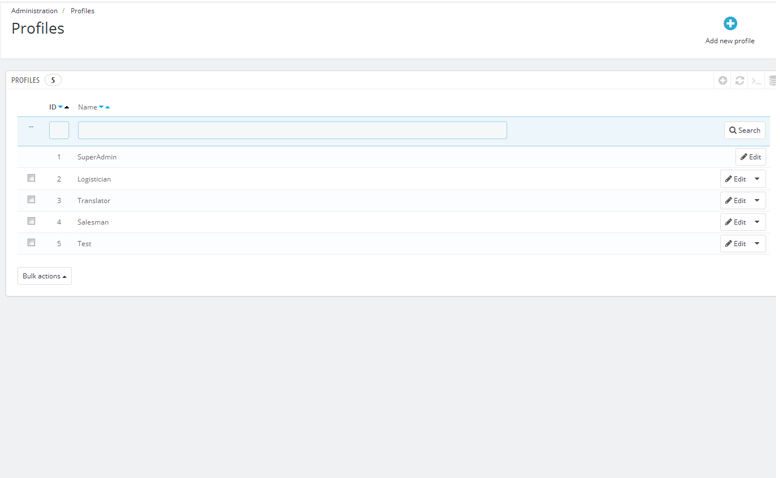 Do not host the files on third party location other than store’s own server. We allow hosting the store’s digital products securely on the store’s server. A confirmation message will be sent atonce if the order is placed. This message is sent to notify the customers about the placed order. Know the status of the products. 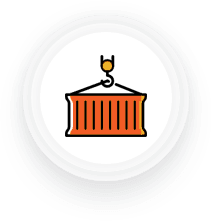 Get to know whether the product is shipped or not, where it has reached, when it will be delivered, etc. Manage the returned back Products carefully.Provide the customer with a proper refund, repair or replacement within the warranty period of the product. Mention clear information about the order. 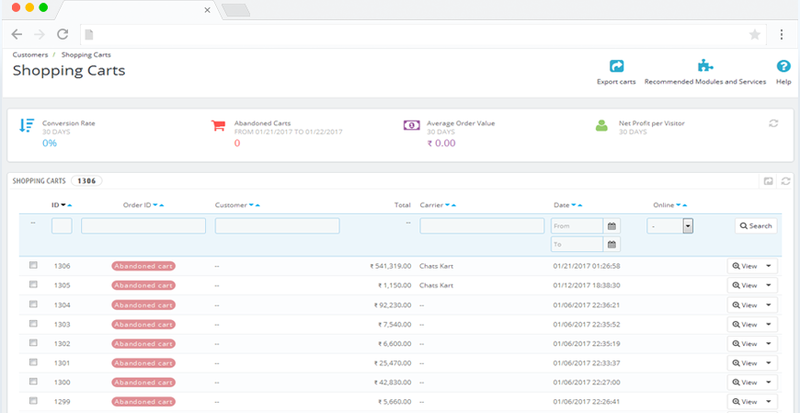 Provide information like number of products ordered from the store, total amount of the product, deliver date of the products and more. 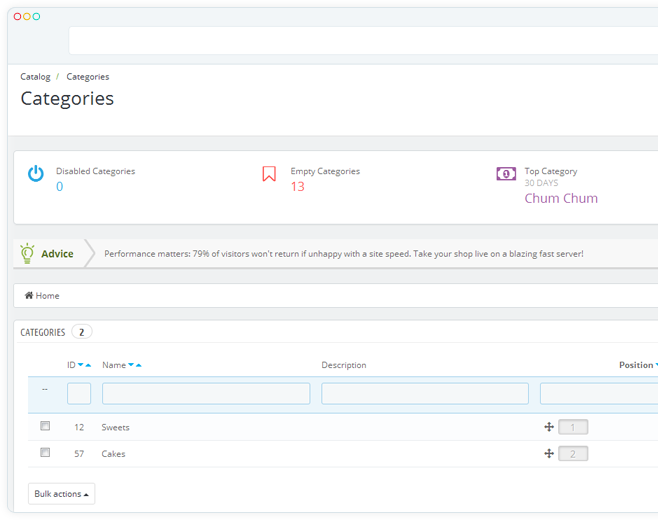 Examine the products that your customers are adding to their carts. Take a look at the details of the customer’s name, id, total amount and carriers so that it will be easy to manage the products. Maintain the Customer’s profile information properly. Examine details about the average number of times a customer visits the website, their average age, orders per customer,email address and other basic details. 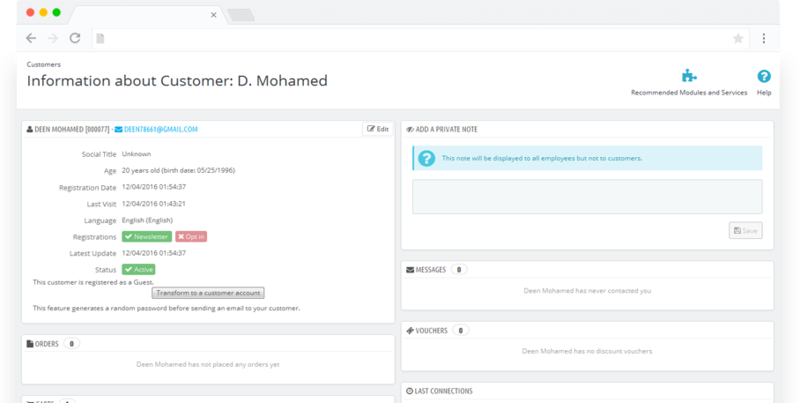 Make a group for the customers and create offers & discount to the customers of a particular group.Set permission to customers and give them benefits based on their Groups. Preserve the customer information precisely and keep all the details more secured. Provide a set of rules that would enable coupons only if the customer who purchases above limit mentioned by on the final check out. Mention the details of the products, their offers and their deal triggering point. Set the store to trigger discount only if the customer makes a products purchase more than the specified amount. The customer can claim the offer only if the ordered product meets the requirements.If the requirements are met, the offer or discount will be triggered and the customer can claim the offer. Declare certain set of rule to enable coupon. If the customer purchases above the mentioned limit on the final check out, the coupon will be enabled. Make a new catalog rule. Allot rules according to shop, currencies, country, group, price and many more. Declare price reduction according to category, manufacturers,attributes or supplier. Selling multiple products as a bundled package is a brilliant idea. Bundled products package helps the customers by save price. 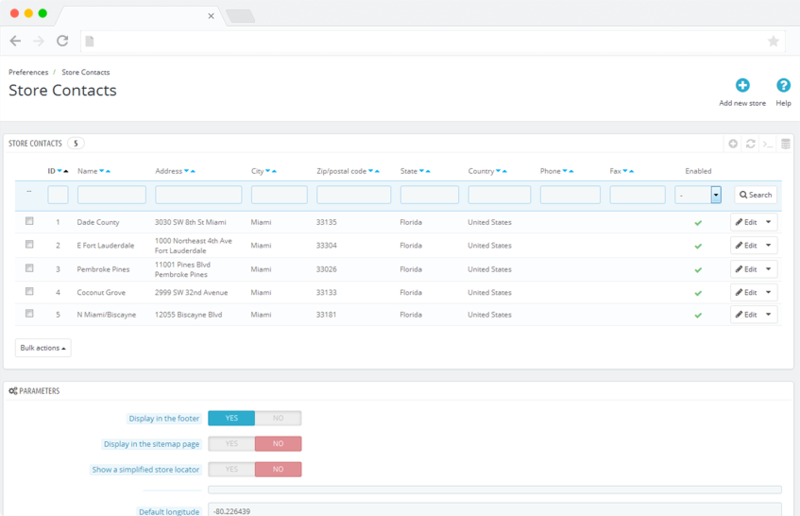 The store displays the status of customer location,carries names, products current location and delivery status of the products. Decide the availability of online stores shipment service worldwide and restrict the shipment to certain areas or regions. Select the shipping partner wisely and deliver the products to the customers on specified time. Carry the products overseas and start selling it worldwide. Expand the targeting location, sell the products and get profits from it. Make the website with multilingual to get customers from all over the world.The customerwill buy the product only if they understand what is said. 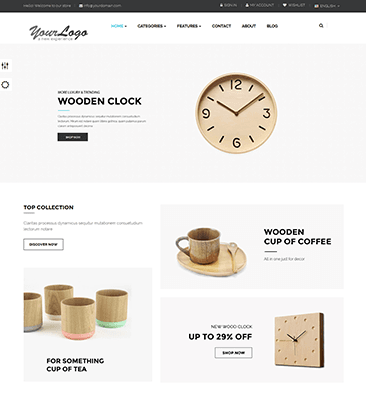 Set the display time for the products for different countries according to their time zone.Our site design allows displaying the product to the targeted countries at specified time. The difference in the currencies will be calculated automatically. 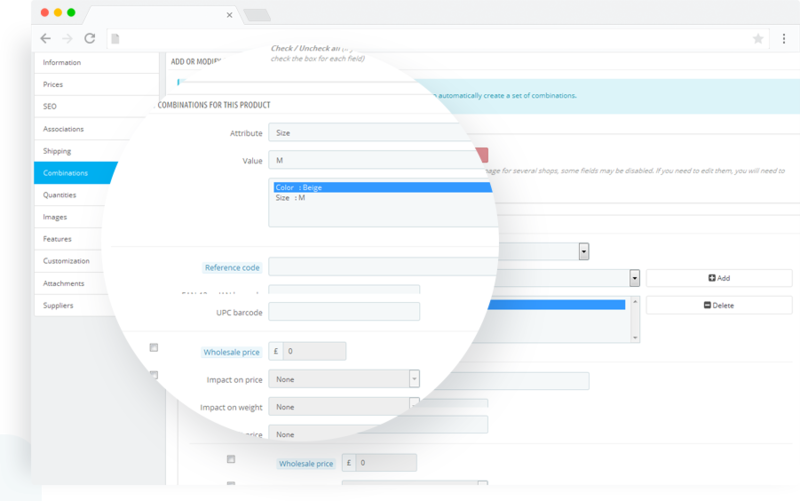 The price of product will be converted automatically to USD to check the variation in the currency type. 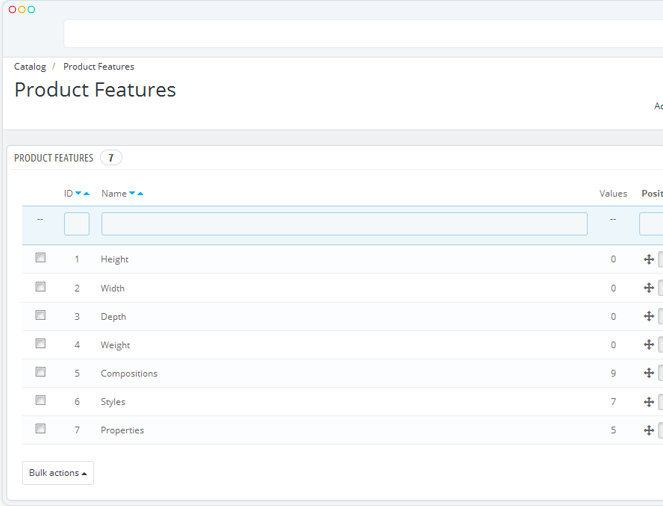 Set tax rates by country and region.Allow the store to display product with or without taxes on the page. This helps the customers to know how much taxes are applied on their purchases. 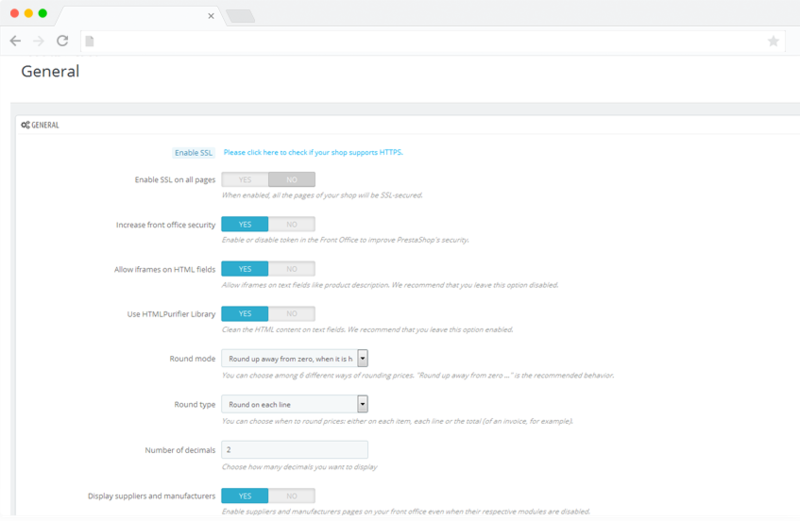 Modify the website setting type according to your comfort. 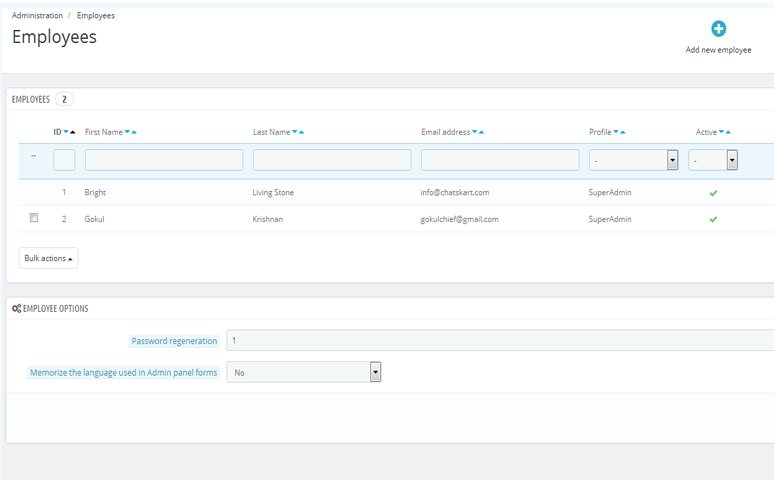 Adjust the front office security type, HTML purifier library, iframes on HTML, etc. 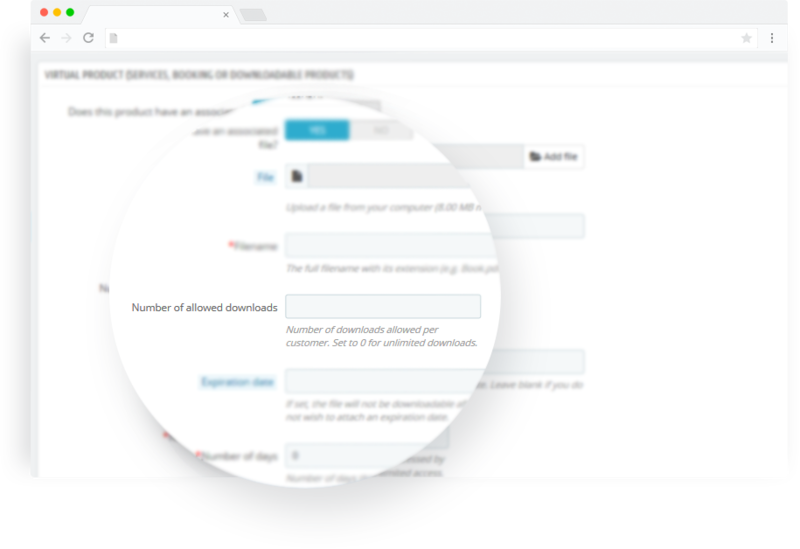 Verify the order process type, set the minimum purchase amount required in order to validate the order, view the delayed shipping details, terms of service and many more. View the general details about the products. 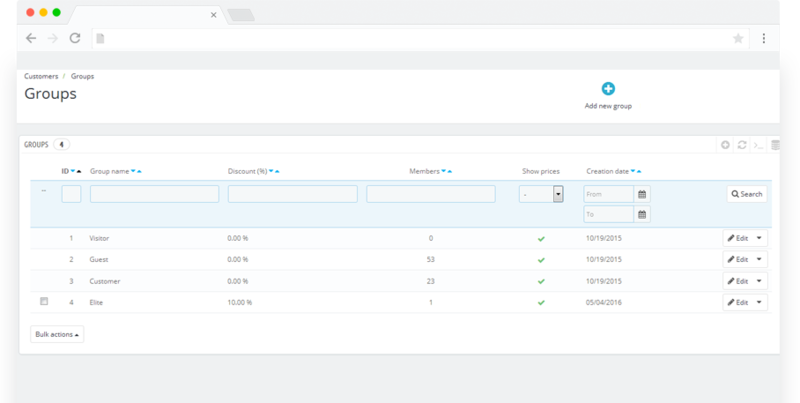 Manage the catalog mode, product redirection after adding it to the cart, Friendly URL, description, quantity of discount, etc. Check and modify the general details of the customer. 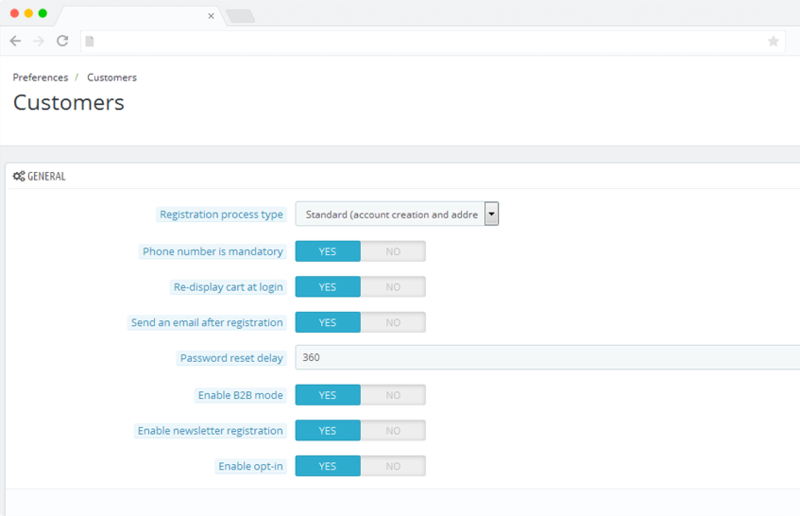 Verify the registration process type, set the phone number option, enable newsletter registration and send email confirmation after registration. The store provides powerful SEO tool to make the website more search engine friendly. Include URLs to make the website reach every online user. Easy to use Content Management System. 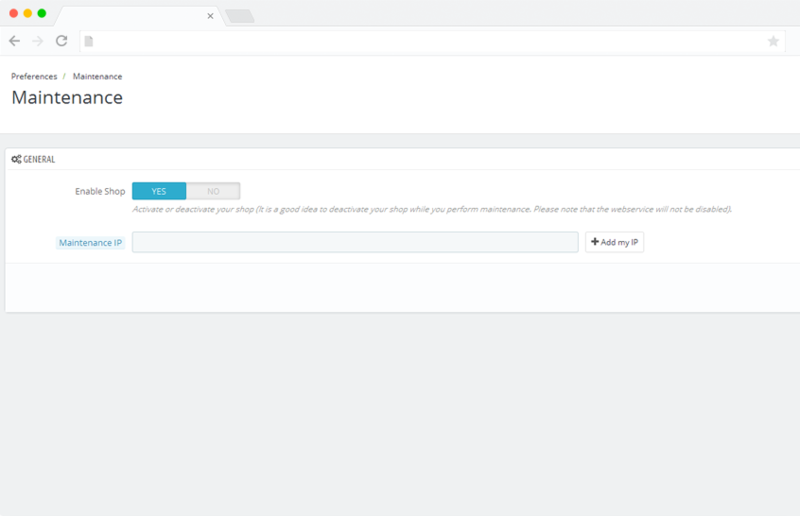 Manage and edit the contents from the website with ease. Get the details of the product suppliers. The store will be in a short break during the maintenance mode. This helps to manage the products from the store. Provide information about the online store to the customer. This will help the customer to know more details about the store. Get the details of Geo location with the help of the IP address. Know the statics of the store. Keep record of all the details of the store and customers and know the statics report of the store. 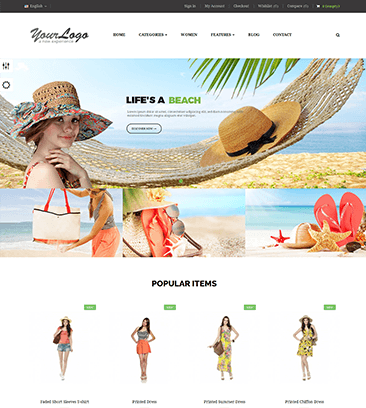 Webnexs team gave a prefect customization and support towards my Ecommerce store. 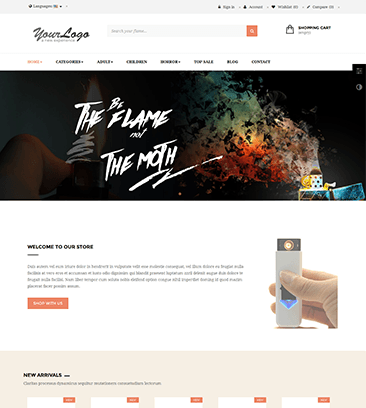 They let me to ask question and provided solution regarding my E-commerce store. I can assure you that webnexs gives a perfect ecommerce platform at affordable rates. 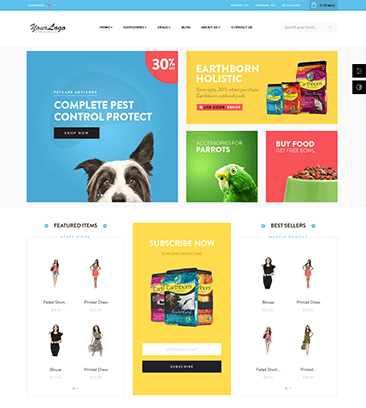 Ecommerce site builder help my store to increase sales by display products videos in products page. Videos in products page have provided users to views their products more personally with human touch. More over they for every problem that arised during my store setup they gave a perfect solution through their awesome award winning support team. Thanks Webnexs!. I should agree that ever time contacted them regarding quires on my store. They guided me perfectly without any hesitations. Webnexs ecommerce plans gave me a great experience towards my Ecommerce store. It’s a good news that now i can run online store with any programming and designing knowledge. I have been looking to build an ecommerce store from long ago. Due to insufficient funds towards my ecommerce store I kept delaying. I came to a about webnexs ecommerce features and its affordable plans. 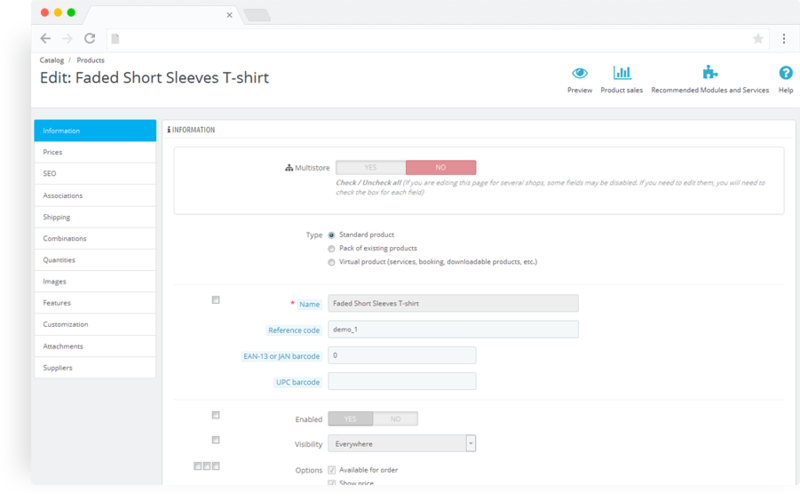 This ecommerce software supports perfect handling of product, categories, attributes and many others features. They have fulfilled all my needs on my dream ecommerce store. My prime Aim is to setup an ecommerce store where is can sell wide variety of products. 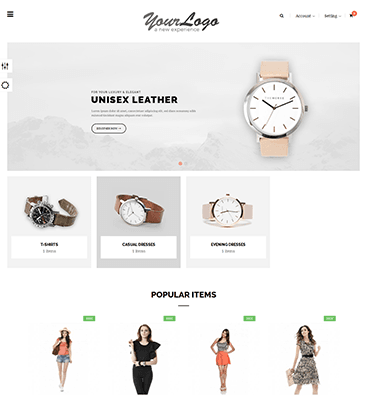 My idea was fulfilled by webnexs ecommerce builder. 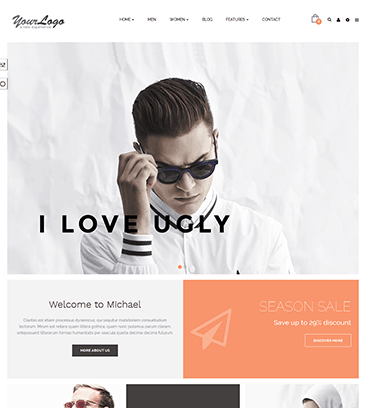 Best ecommerce website builder was a perfect solution that helped to start selling multiple products on a single store. wide range of payment gateway support is another plus point, handling the payment has been easier before. In a search for updated and most sophisticated ecommerce platform for long time, webnexs was my single choice. Ecommerce website has more unique features like seamless products, categories and attributes management, order management, Search engine optimizations, Pay U Biz and EBS payment gateways integrations and support from award winning team. ecommerce website builder can help you to make popular ecommerce stores like amazon, flipkart, ebay, and many more. 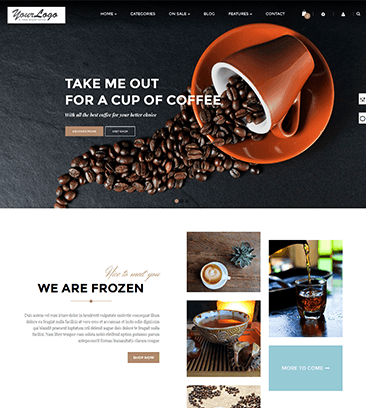 They have more than 150+ unique themes in their databases which can reach expectation of any business owners. 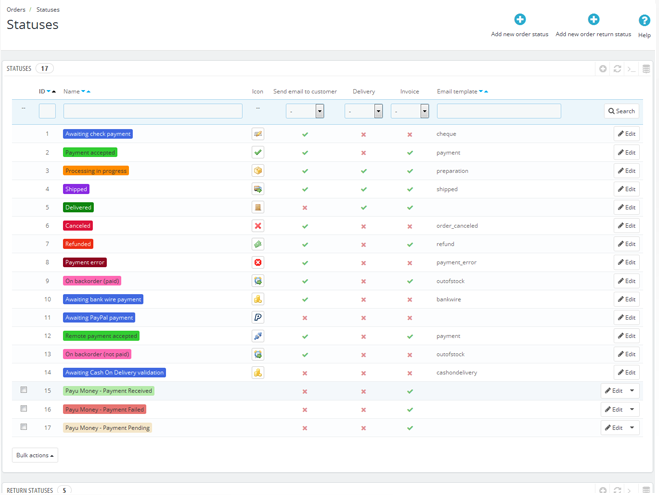 I personally love webnexs for its fantastic and compact admin panel. You can do almost any tasks for your stores in just few clicks. I opt-in for webnexs few months backs for my business. 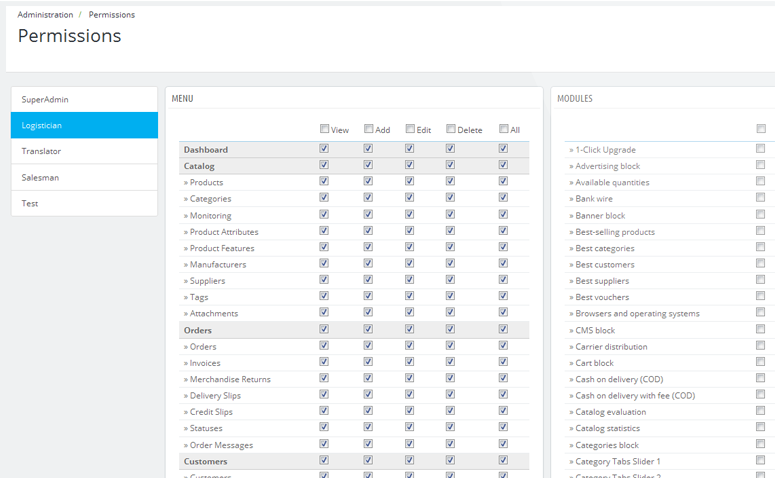 I should say that ecommerce business management was never been easier with the help of Ecommerce Store. 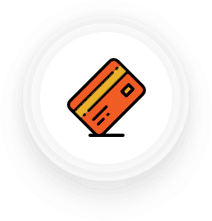 Webnexs is one of the safest ecommerce platform with SSL encryption and PCI compliance. 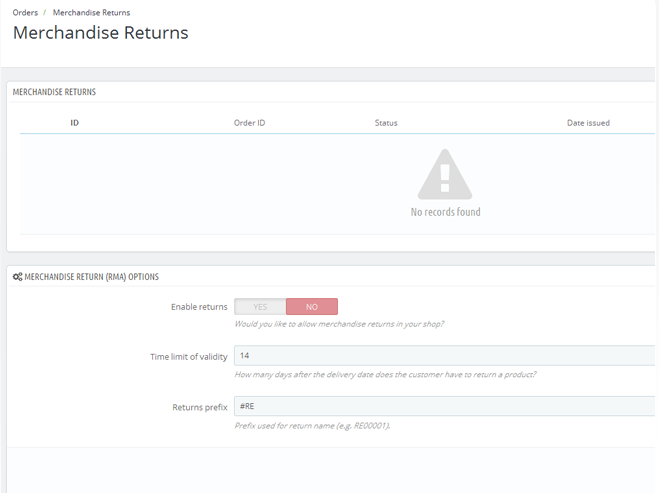 Ecommerce store also support automatic timely backup. I had a dream to start a bigger online store with low cost budget. Another setback that prevented to start my dream business is lack of programming and design skill. Ecommerce store has thrown all of these problems and I started my store instantly with the help of their award winning support team. I was able to save a lot of time and concentrate a lot on my business. 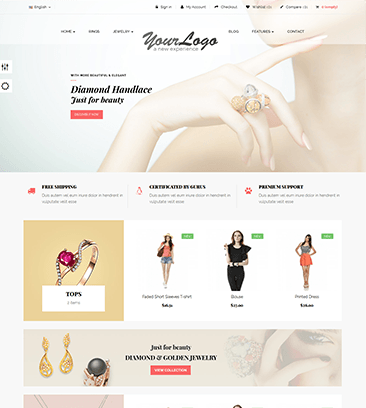 Ecommerce website builder gave our online store in more customized way. After purchasing the startup plan I our business was little bit unhappy about the theme layout. 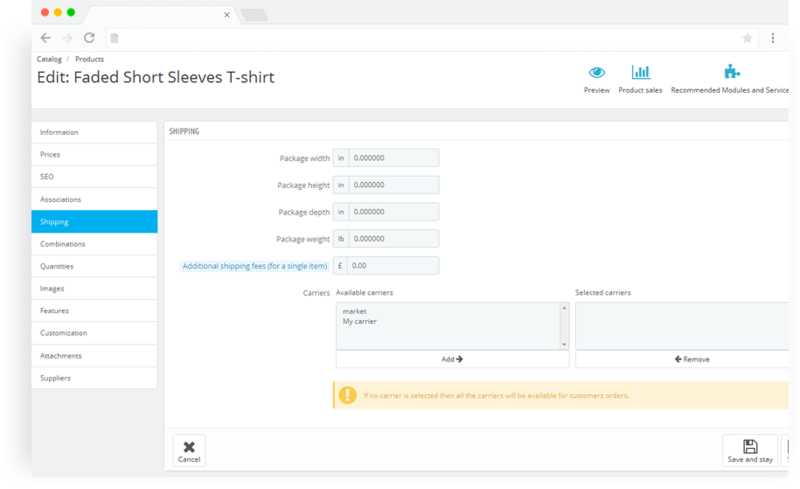 We requested webnexs team to customize our online store further more. They finally delivered the store with our dream layout. Thanks webnexs team for your awesome work.